﻿ Real Madrid 1-1 Villarreal. And the record died on the beach! 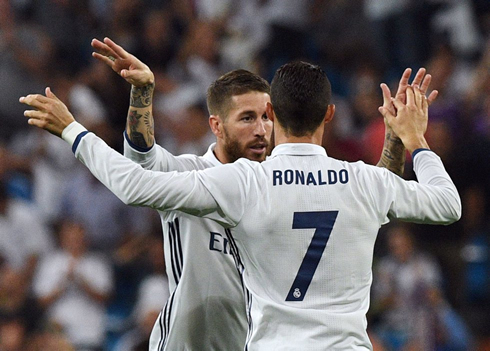 21.09.2016 » Real Madrid 1-1 Villarreal. And the record died on the beach! 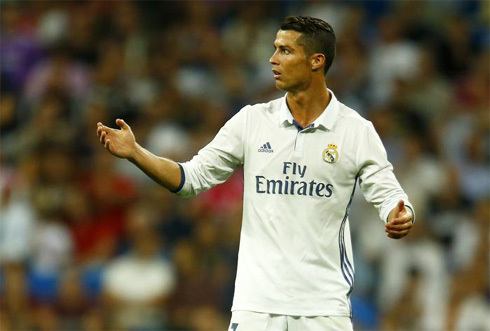 Real Madrid's winning streak in La Liga has finally come to an end, after a disappointing 1-1 home draw against Villarreal this Wednesday night. Sergio Ramos still gave hope when he scored the equalizer, but the Merengues failed to overcome a well organized side. The good news? Real Madrid are still undefeated in La Liga. The bad news? The much vaunted 16-game winning streak in the league is now over. Villarreal were always going to be a major test for Los Merengues and today, the Yellow Submarine proved a formidable opponent as Madrid struggled to find gaps to exploit all game long. A 1-1 draw this early in the season isn't a major issue, but while Madrid has won quite easily this season, their performances haven't always been top quality. Today, against a combative opponent that wouldn't sit by idly, Madrid met their match. Real Madrid dominated possession for the most part, in fact that wasn't the issue in this game, but some sloppy and disconnect play in the final third, and in particular the lack of any real creativity in the final ball. All summed, it would lead to Madrid playing a fairly predictable game, relying on crosses into the box to get their goal, a strategy that Villarreal were able to deal with throughout the entire game. The centerback pairing of Raphael Varane and Sergio Ramos always seems to lead to a couple of issues. On paper, it seems ideal, but they never seem to be as solid as they should. And both players combined to cause the first goal. An ill advised dribble from Varane near the box was easily capitalized by Villarreal and Miguel Trigueros' subsequent shot clattered off of the raised arms of Ramos. Tge resukt? A penalty-kick earned by the visitors. Bruno Soriano, known more for his passing more than his finishing, brilliantly executed a panenka on Casilla, sending the keeper flying as the ball nestled into the back of the net. Coming into the second half, Madrid immediately showed more purpose and grabbed the equalizer a little earlier than they probably expected. 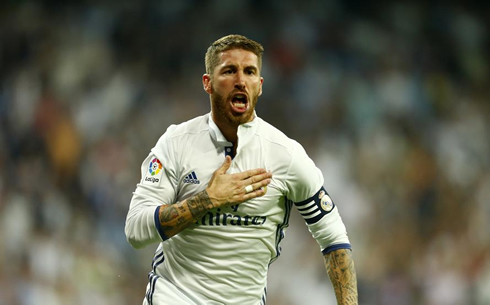 Rising high in the 48th minute, Sergio Ramos, as he often does, atoned for his earlier error scoring the goal to even the game. 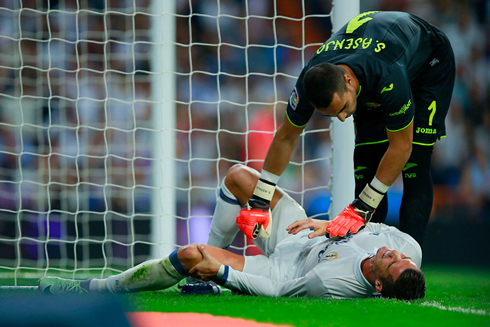 The next 40 or so minutes, however, would be very taxing and frustrating for Los Blancos. Chance after chance came and was squandered as a result. It was reminiscent of the early games under Rafa Benitez, just an inability to finish in front of goal. Cristiano Ronaldo next game for Real Madrid is for La Liga on September 24 of 2016, against Las Palmas. You can watch Juventus live stream, Las Palmas vs Real Madrid, Sporting Gijon vs Barcelona, Manchester United vs Leicester City, Arsenal vs Chelsea, and Borussia Dortmund vs Friburg, all matches provided from our streaming live game pages.